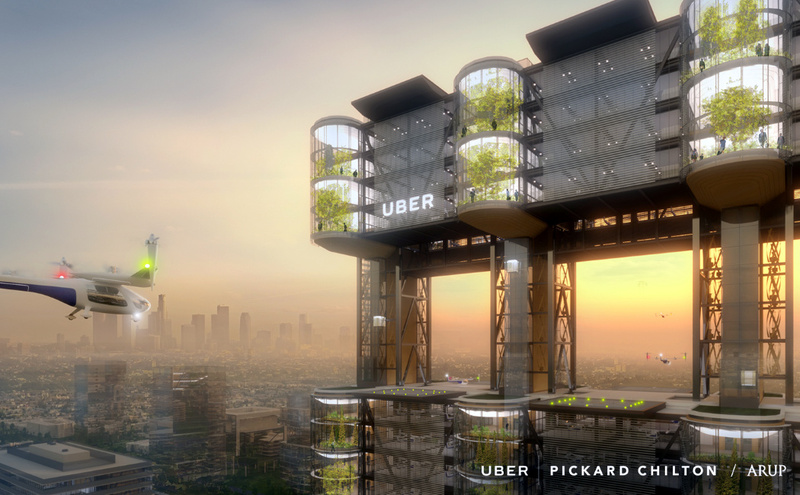 After the Uber`s announcement at this year’s Elevate summit of it UberAir’s electric flying taxi the field is now open, Uber also announced it’s search for the three cities across the world to help kickstart UberAir. Dallas and Los Angeles were previously announced as the first two launch cities, and we are now seeking an international city as the third partner. These three cities will be the first to offer uberAIR flights, with the goals of operating demonstrator flights starting in 2020 and beginning commercial operations in 2023. 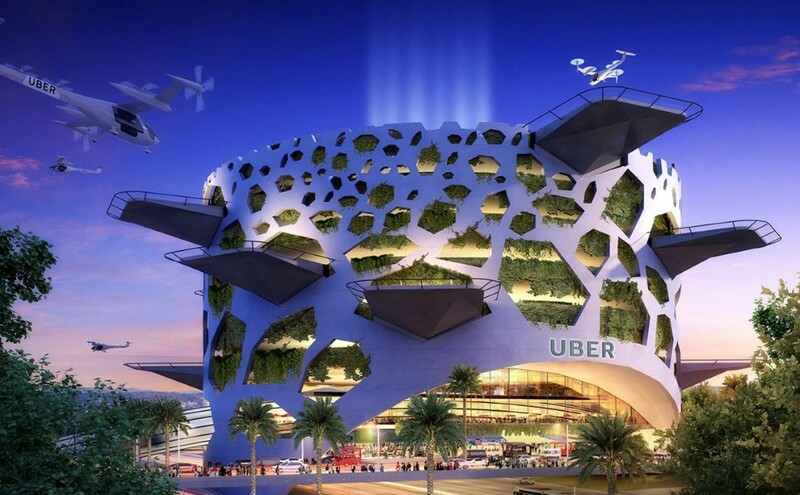 They’ve even given us a taste at what UberAir’s Skyports will look like, lavish buildings with the appearance of a 5-star resort, but with eVTOL airships constantly making entries and exits. 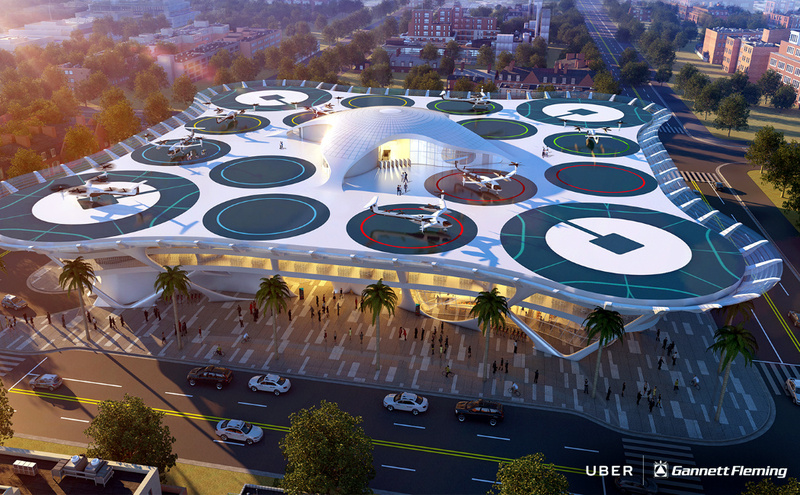 Partnering with some of the world’s best architectural firms, UberAir has given us a preview of a few choices for skyports, and needless to say, they look majestic. 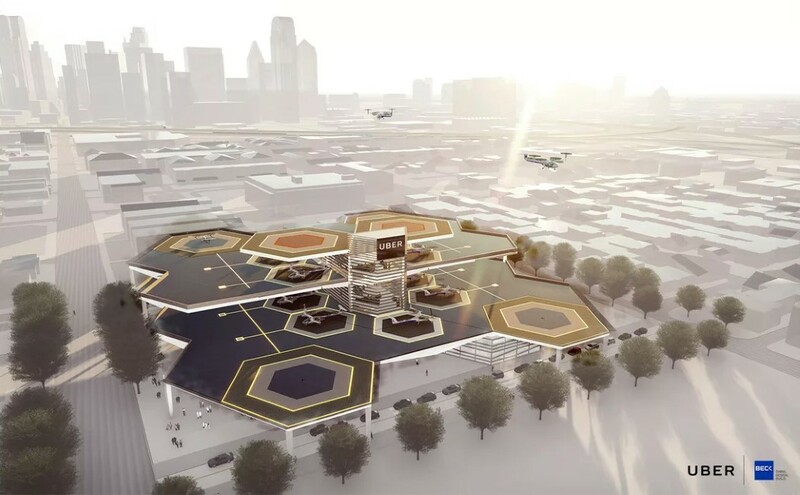 Lavishly designed, with multiple levels, the skyports will occupy much less land than conventional airports, thanks to their vertical-takeoff air-taxis not requiring lengthy runways. 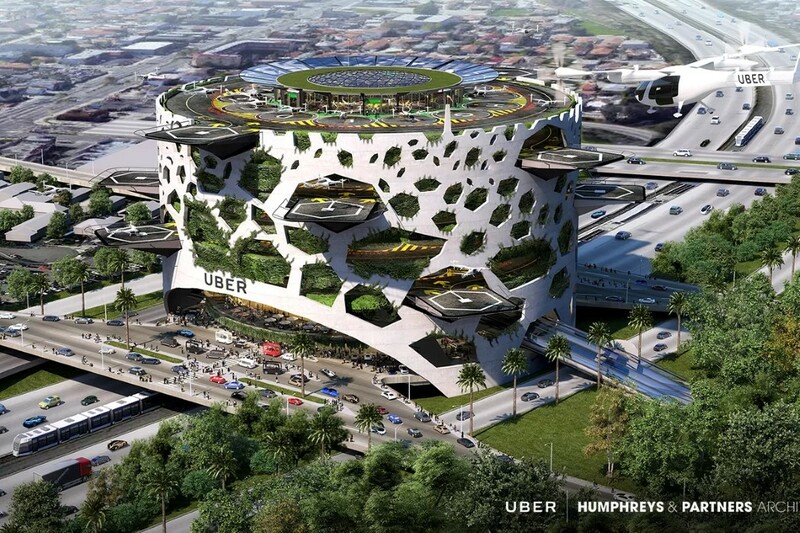 The buildings will feature multiple helipads and hangars, carrying patrons over long distances (albeit within the city), shaving off hours of commute… quite like the Hyperloop of intra-city travelling. Brace yourselves for 2023, people!